Your car isn't that different from what the pros drive. 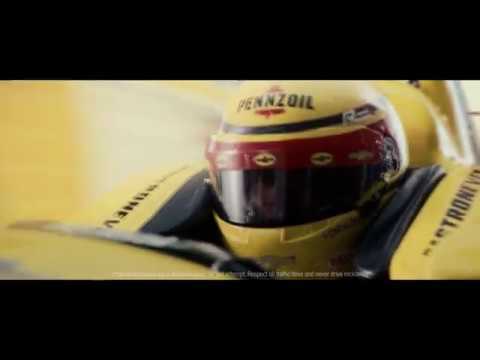 Take it from Joey Logano, Helio Castroneves and Leah Pritchett. I drive in bumper to bumper traffic, 500 miles at a time. My car is like your car. I drive a “stock” car that also requires routine maintenance. I just get mine done in about 17 seconds. 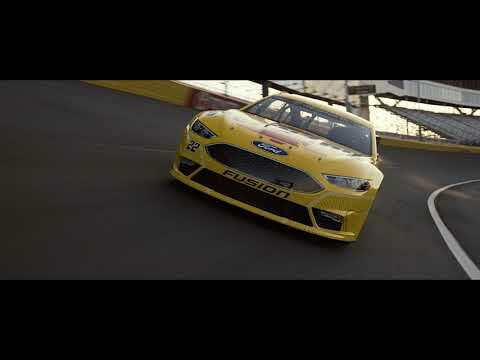 But, whether you have an 8 cylinder car like mine, or not, we can both rely on Pennzoil for wear protection and to prevent loss of horsepower. My car’s is a V6, but reaches 234-mph. My car is like your car. 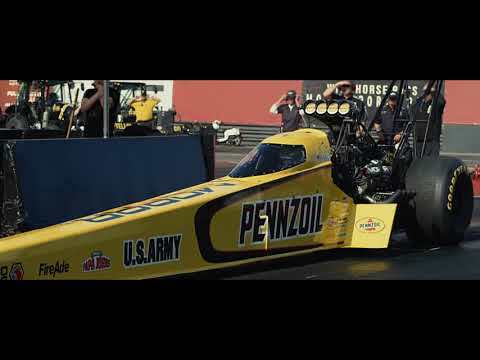 I may drive for 200 laps at 230mph but the engine in my car is similar to that of 6.1 million cars in the U.S.1 And, when it comes to reducing stress on our engines mile after mile, and protecting them from extreme temperatures, we can both rely on Pennzoil Synthetics to do the job. I have to wait for the green light, to take off at 300mph. My car is like your car. I drive one of the fastest vehicles on the planet and there is zero room for error. Whether your car has 200 horsepower or 11,000 like mine, the engine needs a lubricant that helps keep its parts clean and protect it from wear. I made my qualifying purchase between 7/1/2018 and 9/30/2018. Get a coupon for up to $10 off your next qualifying Pennzoil® motor oil change at a participating location near you. Offer ends 12/31/18. Superior Motor Oil... In A Class Of Its Own. 1st Oil Ever I Could "Feel The Difference"